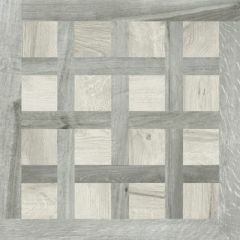 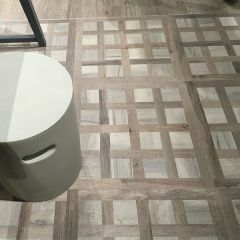 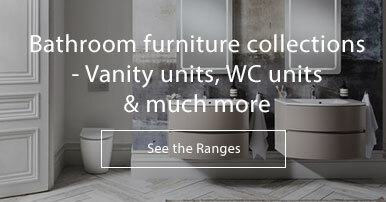 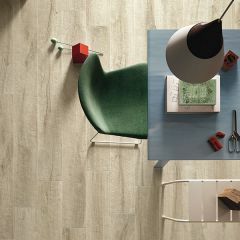 The Kuni tiles are a stunning wood-effect tile. 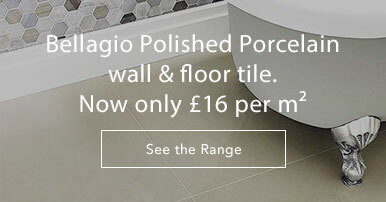 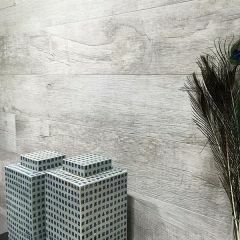 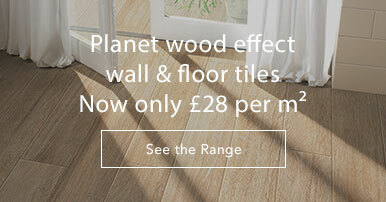 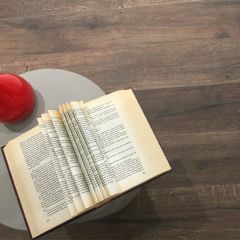 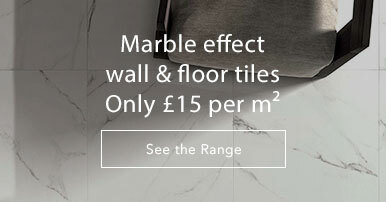 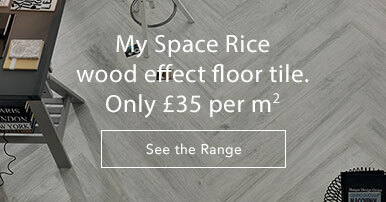 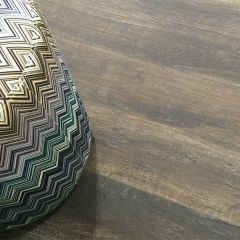 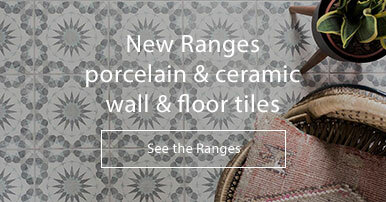 These porcelain tiles feature an authentic wood-effect making these a fantastic alternative to real wood flooring. 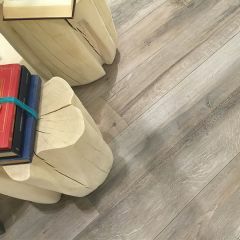 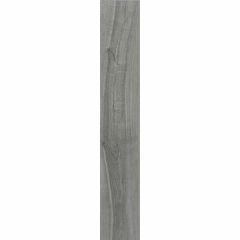 The plank format adds to the wood look.